"I, the Mage Siluca Meletes, hereby enter into a contract with Knight Theo's Crest, and swear eternal loyalty to him." 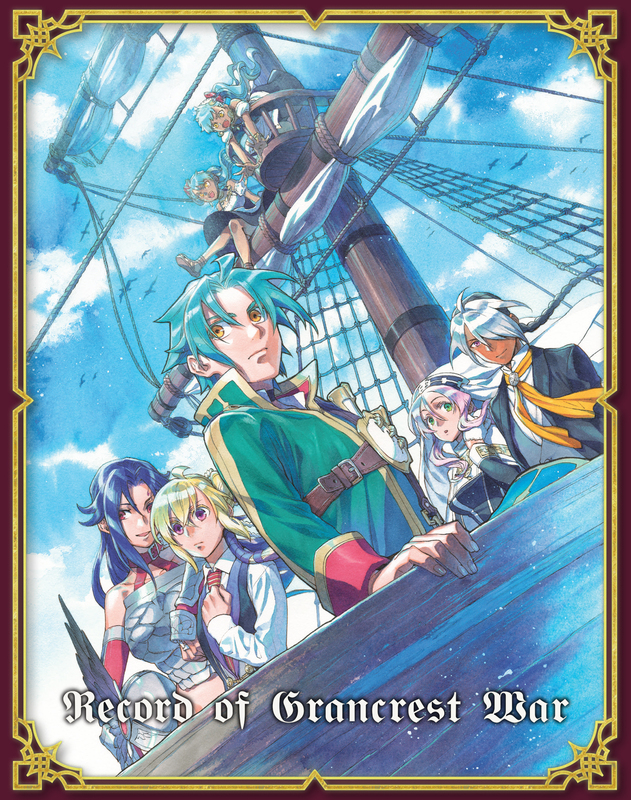 From the Record of War series written by Ryo Mizuno, author of the highly acclaimed Record of Lodoss War with over ten million copies in print, the Record of Grancrest War is brought to life in full animation by A-1 Pictures, with the series composition also by the original author himself! Lauded as the Game of Thrones of anime, the greatest Record of War fantasy unfolds with an English adaptation directed by Chris Cason!